Home > - ECOBORDER - "L"
Invented, Sold and Made in the U.S.A ! Multi-purpose - use it against the lawn, adjacent to a walkway or patio, or to trim around a fixture like a fence or AC pad! Inexpensive and easy to install, requires NO digging! (30) Day Exchange/Return Policy - In all cases, the customer is responsible for covering return shipping. 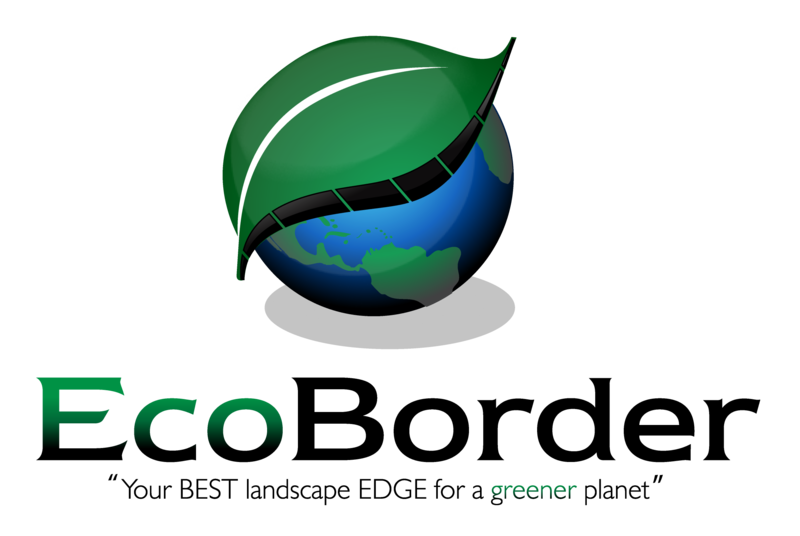 EcoBorders FedEx/USPS shipping program may be utilized but charges will be applied to the customers account. Once outside of the (30) day policy returns will not be accepted. Q: The item description indicates "Pieces are 4 feet in length". If I am purchasing the EcoBorder-"L" Pack of 6, $7.49 per pc. Does that mean each 4 feet of material is $7.49? You're question is posted to our EcoBorder "L" 2pk listing. Our EcoBorder "L" 2pk is $7.79per pc. You will receive 2 pieces in a 2pk. Yes, each piece is 4ft. 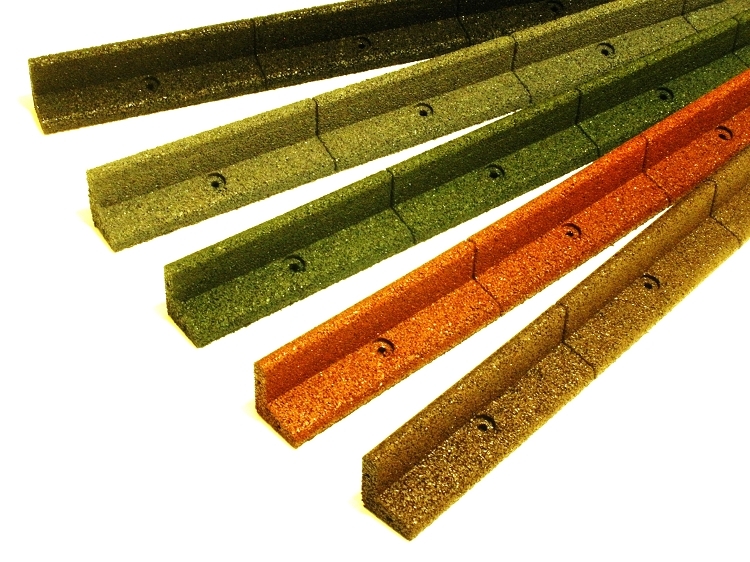 Please go see our EcoBorder 6pk "L" listing and you will see it is listed at $7.49per pc. There are 6 pieces in a 6pk, for a total of 24ft in the 6pk. Answer provided by: P.A. Brickman (7/6/2018) - Was this answer helpful? 0 of 0 Customer(s) found this Answer helpful.